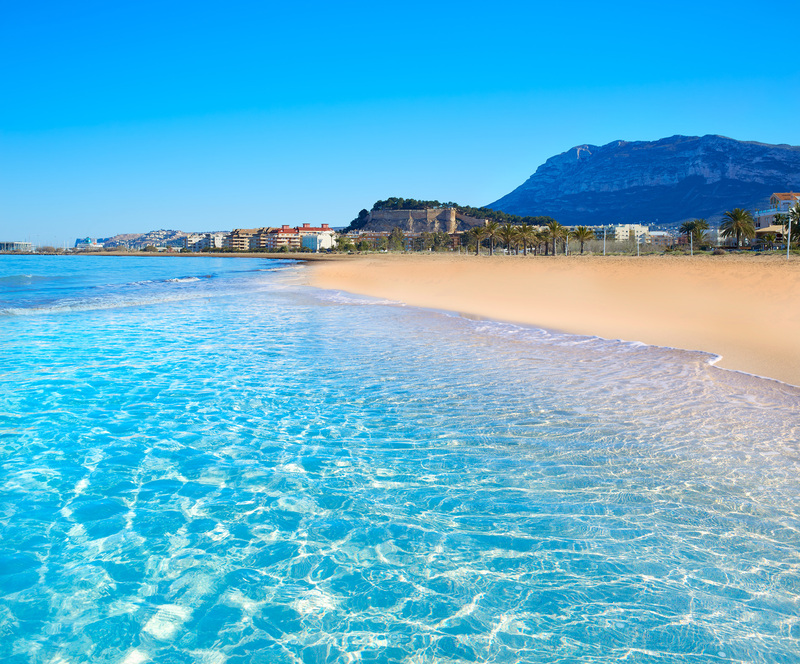 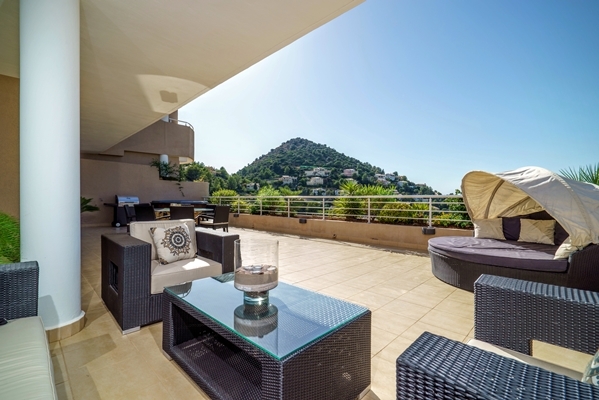 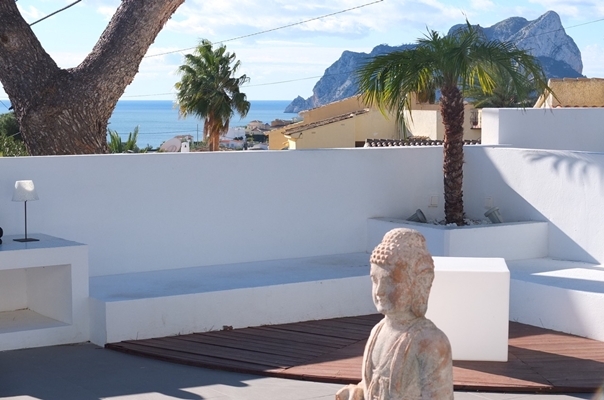 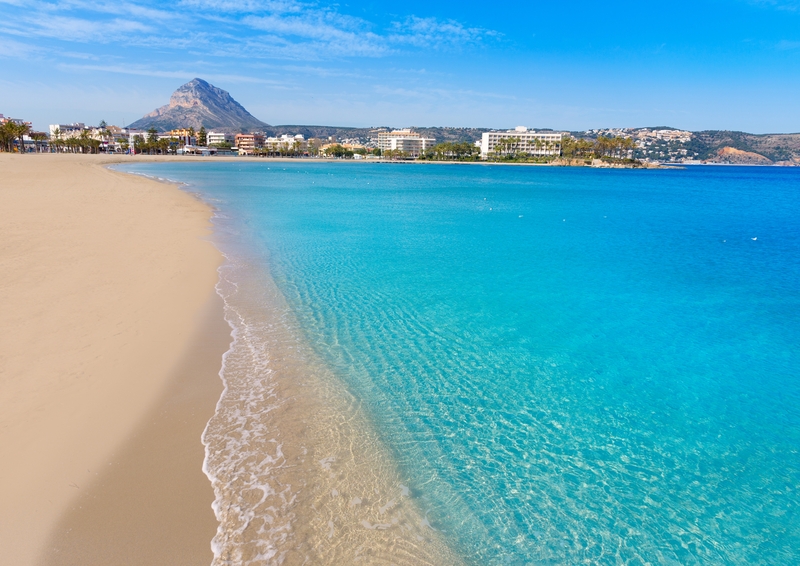 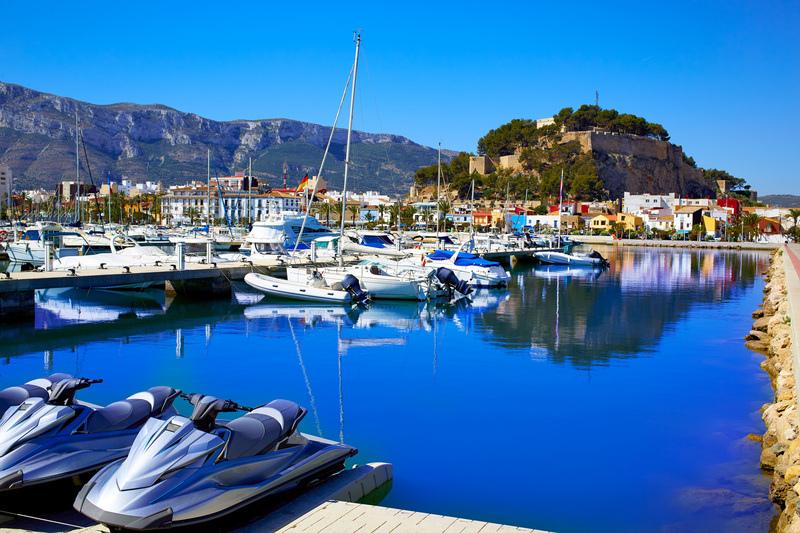 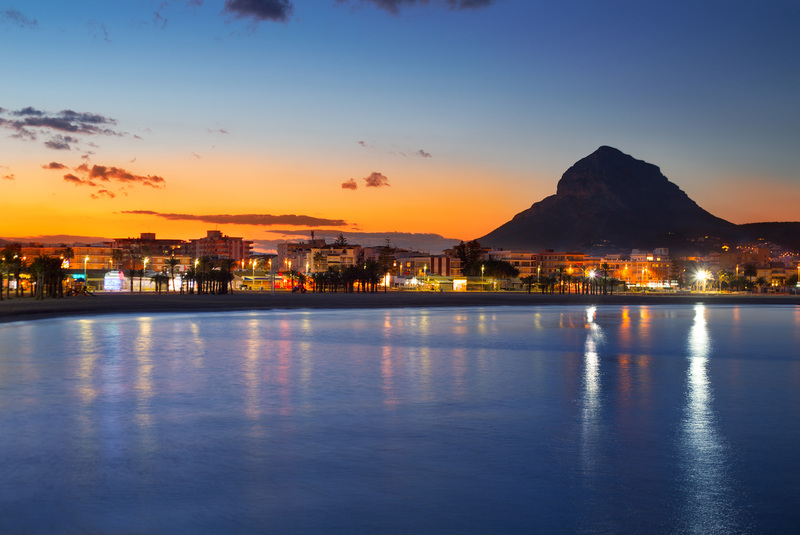 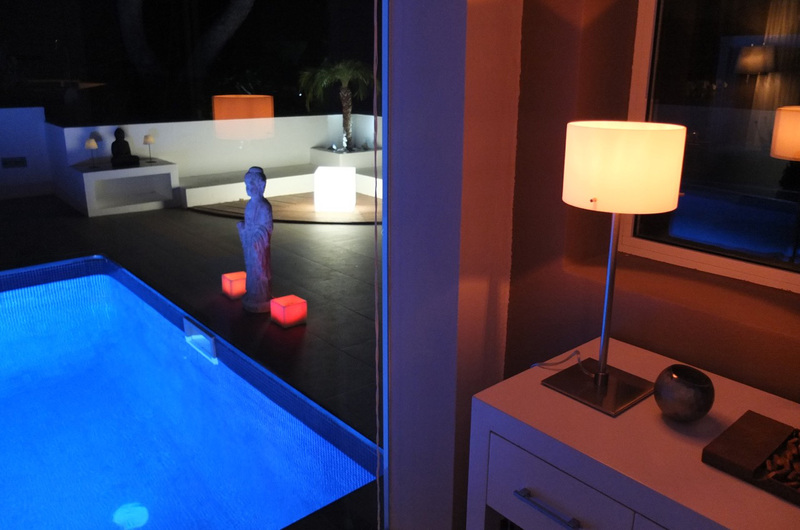 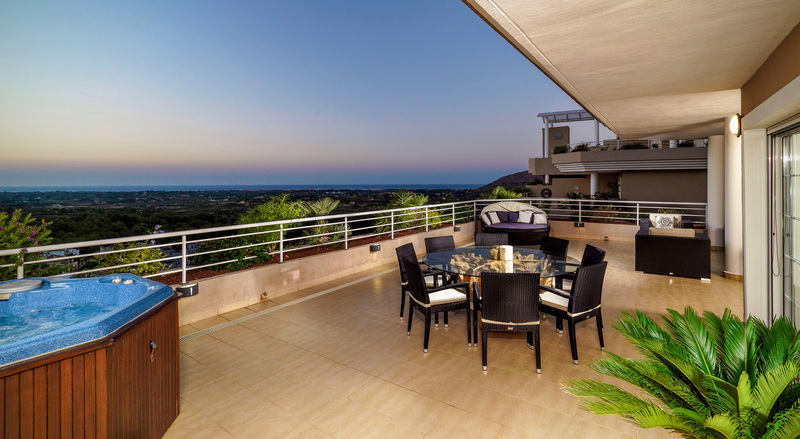 We present you a listing of Luxury holiday rentals Spain in Denia, Javea and Moraira and other accommodation that you can book on Costa Blanca Villa Rentals. 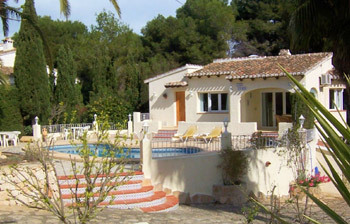 Costa Blanca Villa Rentals can turn holiday dreams into reality, whether it's a stunning character finca with breathtaking Mediterranean views, an exclusive private country retreat hidden amongst the orange groves, a private villa with pool, a luxury golf apartment or a beautiful rustic townhouse in a peaceful Spanish village. 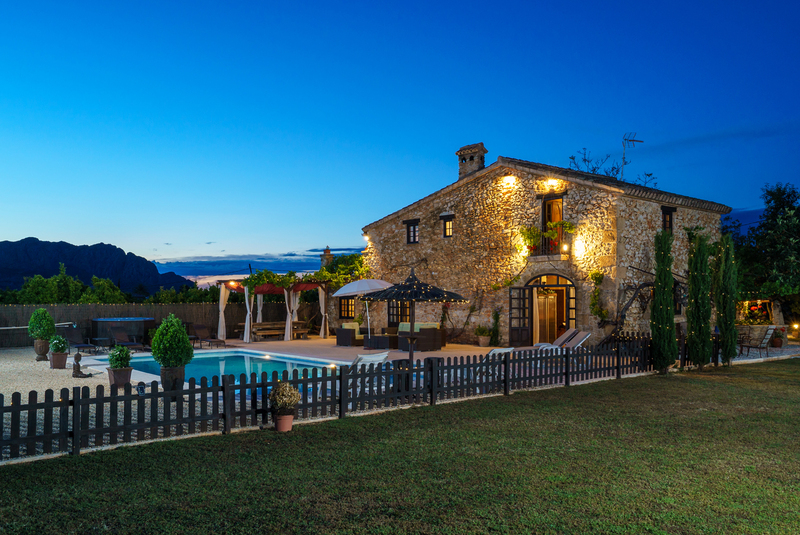 We can offer a selection of villas to rent in spain, each with its own unique luxury charm. 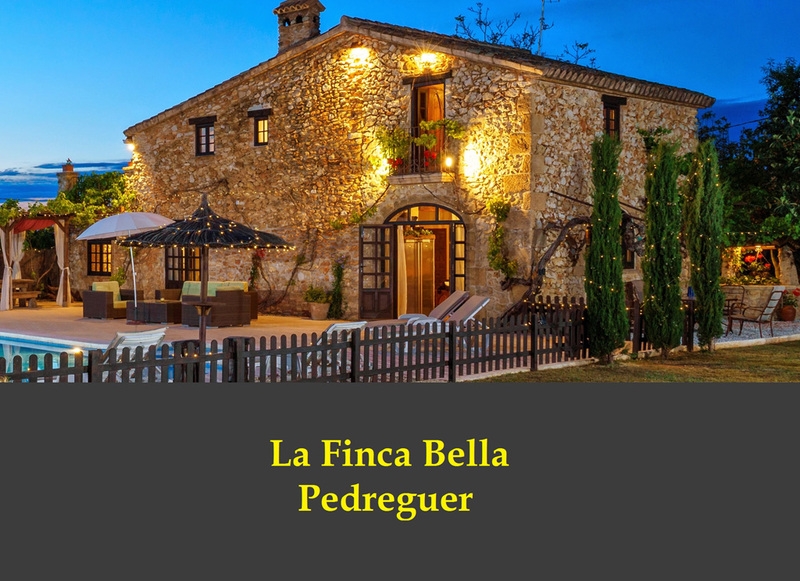 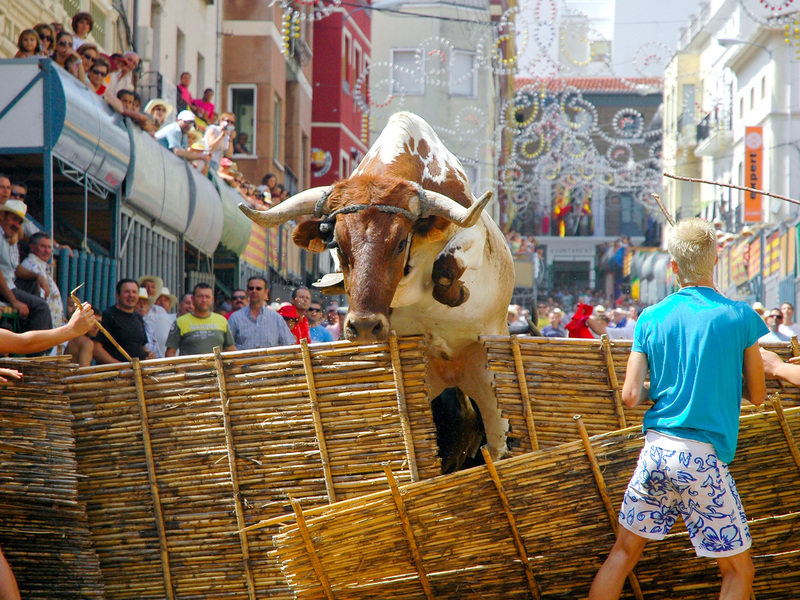 View our beautiful video showing holiday rentals Spain and the lifestyle. 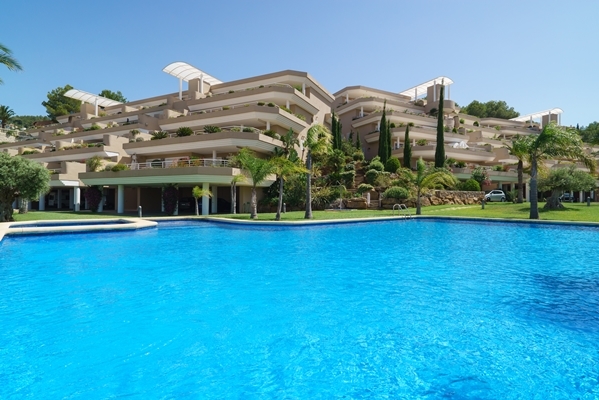 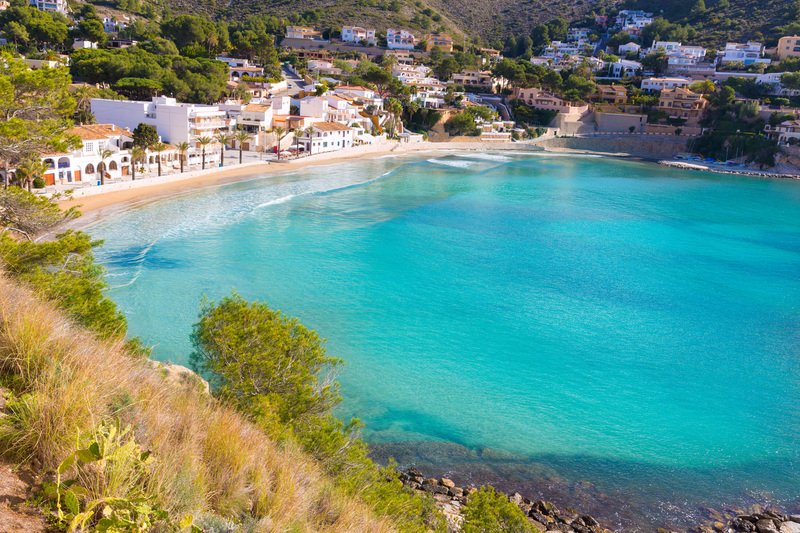 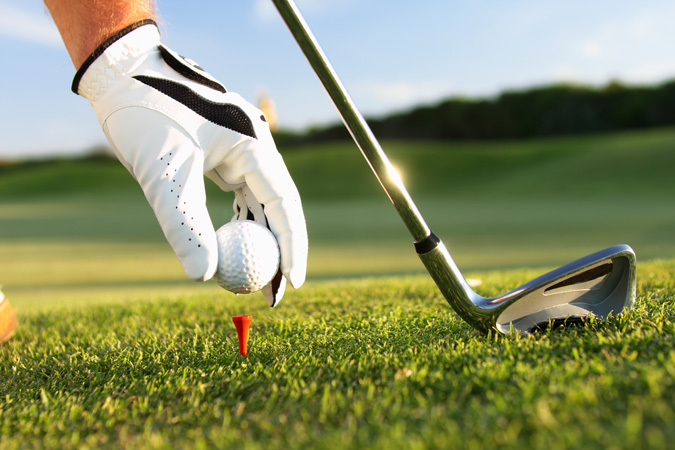 why not contact us for the perfect villas to rent in spain. 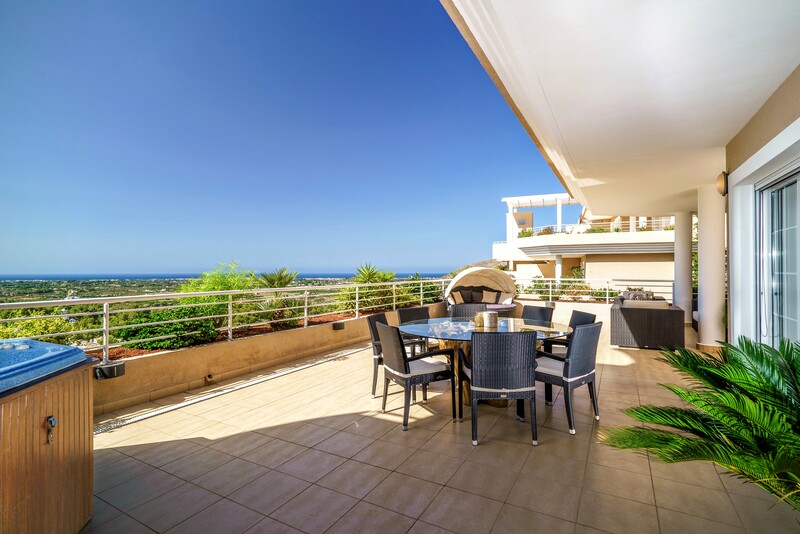 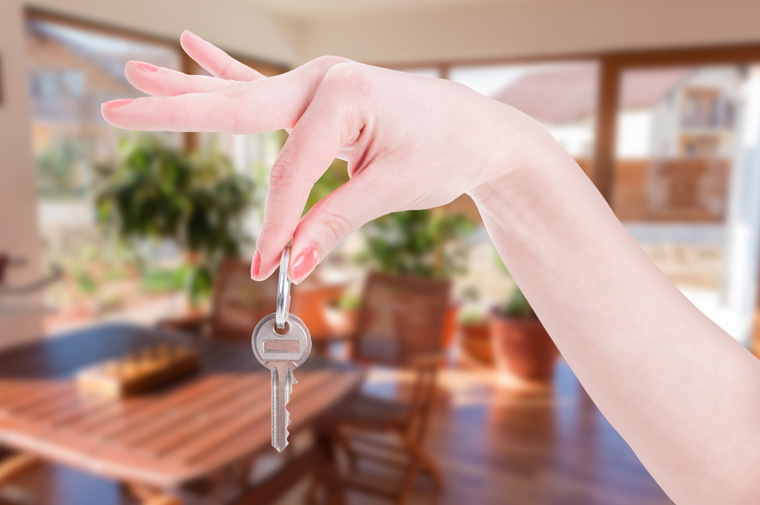 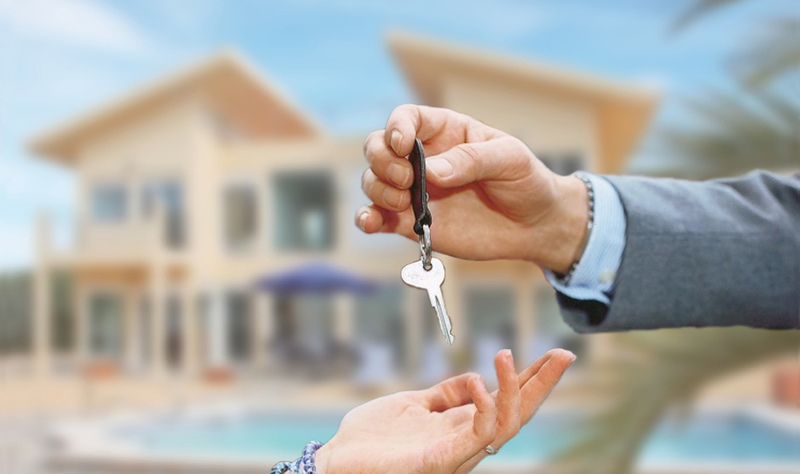 If you would like to rent out your holiday house or apartment with Costa Blanca Villa Rentals, ask us for a rental offer without any obligation. 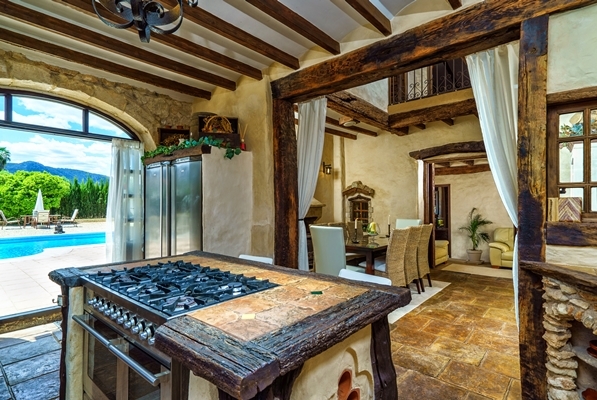 Sant blas 17 3750, Pedreguer, Alicante, Spain.